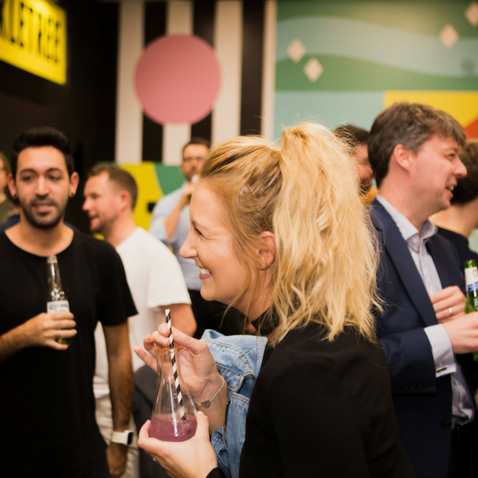 Huckletree is part of the exciting, diverse and rapidly growing coworking landscape. 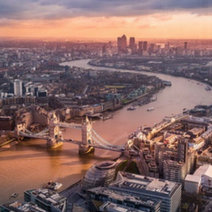 The Membership Manager role will give you the opportunity to enthuse your passion for technology, startups and entrepreneurship and to fully immerse yourself in your city’s startup ecosystem. You know everyone in your city's startup ecosystem and you're a complete nerd when it comes to startups, innovation and working out how to build a successful business. You're the type that's always joining up the dots, connecting people and spotting opportunities others miss. You're entrepreneurial, resourceful and a born problem-solver. You see the bigger picture but aren't afraid to get your hands dirty in the name of understanding the intricacies of a project. You're self-driven, organised and efficient. You're creative, but you understand the importance of being both rigorous and detailed.